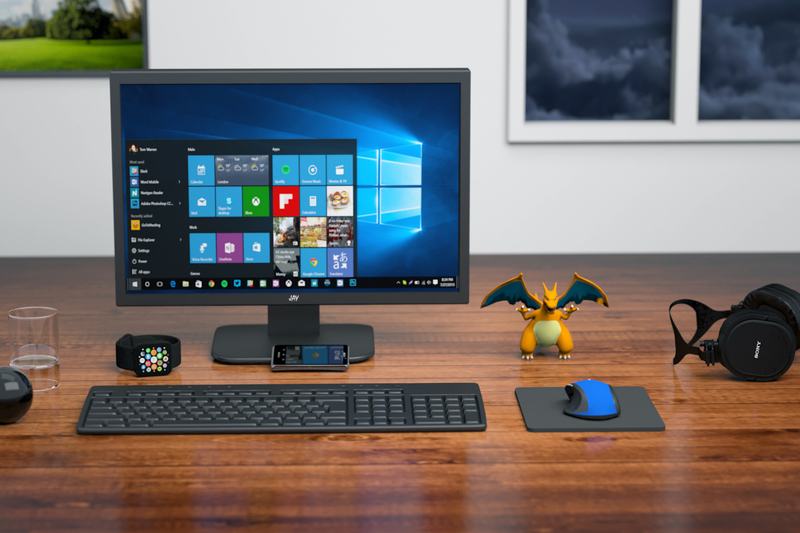 Both Office 365 and Hosted Email are excellent add-ons from Microsoft that can improve the productivity and efficiency of your business in no time at all. In fact, when combined together, they can help your entire team work together faster and more in-sync, perhaps even removing the need for an additional hire. But how can you ensure that you leverage Office 365 and Hosted Email and get the most of each service? Our IT consultancy offers combined Office 365 and Hosted Email to help improve your business. Read on and find out all you need to know. How will hosted email improve your business? Hosted email is a great way to save costs and increase workplace productivity. How? Well, it simply reduces wasted time that is so often spent on the creation, reading and editing of emails. As much as 28% of a worker’s day is spent on their emails, time which could most definitely be put to better use with the help of a hosted email. Hosted email gives workers enough knowledge to streamline how they work with their own emails as well communicate work effectively with clients and colleagues. Whether you’re a startup, small-scale or large business, this is an essential way to help improve the efficiency of your work. Email analytics that are included with hosted email enables you to take a more in-depth look into the interactions that you may be having with clients and customers, letting you see vital information including their response and click rates to your emails, popular interaction times and what they are and aren’t reading. This is a great way to streamline how you communicate with a client and it can also help you retain the highest engagement possible with them. It can show you that those 10 am reports you’re sending aren’t being read or generating enough interest, perhaps giving you a reason to opt for a 2 pm call instead? Hosted email can transform the way that workers plan and stick to a schedule. Not only does having the ability to share and invite each other easily to meetings help improve all-round communication, but it can encourage more regular meetings and a better sense of time-keeping. In addition to this, hosted email features time analytics, a clever feature that enables users to see how they may experience long periods of work time, the number of meetings that they’re attending, how often they work outside of business hours and plenty more. This can encourage your staff to change their working habits which in turn, is likely to increase workplace productivity and happiness. Our IT support and consultancy will enable you to see the effectiveness of Office 365 and how it makes large jobs and projects far more straight-forward. Rather than having to go back and forth through different documents and data, you are able to share information directly with the people who will need to be involved. For this reason, Office 365 is also an excellent tool for those who are working in HR or cross-department management. Planner is an excellent tool for Office 365 collaboration, helping to drastically reduce the time that is often spent beginning conversations and organising teams of people to work on one project. With this tool, teams are given easy-to-use, fast ways to create plans, assign and collaborate on tasks and execute complex work by splitting jobs into more achievable plans that can be worked on by the right people. Even better? It enables you to share files and update statuses, cutting our even more wasted time and keeping everyone up to date on every stage of a project. What makes planner particularly effective is its huge versatility, lending itself not only to client projects and assigned work, but also being a great tool to help manage event promotion, brainstorming and preparation and ideas for upcoming work. Teams is a tool that essentially acts as an internal chat messenger, that all of your workers can be invited to and be active on. For those who are working remotely, aren’t in the office or who are pushed for time whilst working multiple projects, it’s a vital tool to ensure that work is being done to the highest standard and is accessible for everyone. Say goodbye to the days of waiting for hours to hear back from a colleague about a simple task. 365 enables users to create documents, spreadsheets and powerpoints that can be instantly shared and collaborated on by colleagues and peers. This helps work reach its final stages as quickly and effectively as possible, as well as ensures that instructions and information is clear and understood by all parties. As well as this, Office 365 also provides users with an excellent exchange tool, that will see users being able to have a more productive experience on any electronic device. Collaboration is easily done through email and your team will benefit from public folders, shared mailboxes, and groups that will enable the smooth transfer of information and work. To find out how our IT services can help your business become more productive, contact us www.purplelattice.com today and talk to a top IT consultant in London. This entry was posted on Thursday, May 24th, 2018 at 9:23 am	and is filed under Uncategorized. You can follow any responses to this entry through the RSS 2.0 feed. You can leave a response, or trackback from your own site.